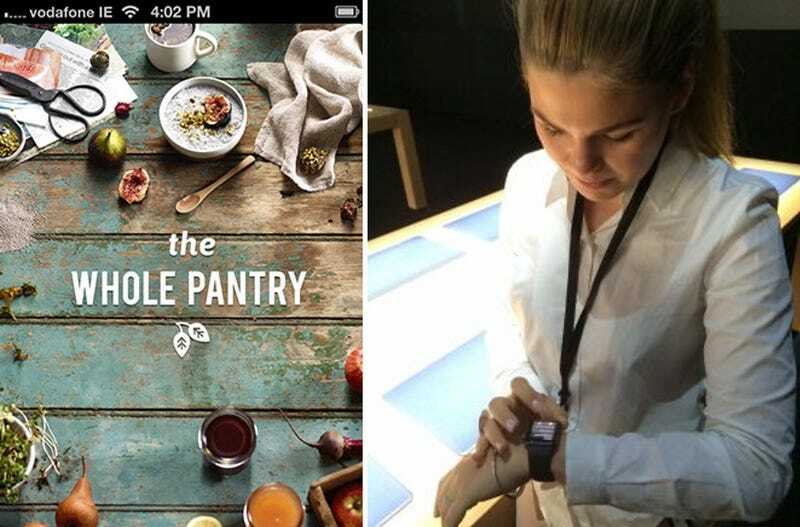 When the Apple Watch launched in 2015, Belle Gibson was touted by Apple as a star. Not only had Gibson supposedly cured her own cancer through healthy eating, she now had an app for both the iPhone and Apple Watch that could help others do the same. But now that her own cancer and “cure” have been exposed as fake, people are asking what responsibility Apple had to the public. Gibson, a 25-year-old from Australia, developed a line of health products like a cookbook and app after claiming that she cured her own brain cancer through healthy eating in 2013. She was eventually exposed as a fraud in April 2015 and was found guilty earlier this year of not distributing some of her profits to charities as she had promised. An Australian court fined her $320,000 US, almost all the money she made from her brand The Whole Pantry. But now that the court documents have been made available to Australian media, the role that Apple played in this mess is being scrutinized. Apple made a big deal of Gibson before she was exposed and even reportedly flew her to the US to consult on the Apple Watch before it was released. Photos from that time show Gibson using the Apple Watch before the public even knew it existed and when it was finally released, her app The Whole Pantry was featured on the Apple homepage. So what did Apple know about Gibson’s fraud? Apple hasn’t responded to Gizmodo’s request for comment, but Australian media reported over the weekend about some of the communications between Apple employees and Gibson. When the press started asking hard questions and raising doubts about her astonishing claims in April of 2015, Apple’s internal emails about their star app developer show that the company was ready to stand by Gibson. “[The] unfortunate article focused on highlighting startup entrepreneurial issues of competing and conflicting goals, dismissive of great work already done or to be done. Worst of all, it compromises the latter,” one internal message said, according to the Sydney Morning Herald. “Spoke with Belle earlier and she is pragmatic about this unpleasantness and determined to take forward steps continuing in the work instead of drawing interest to this kind of blind-sightedness,” another internal Apple message revealed in court reads. Even after the revelations first came to light, the messages show that Apple was ready to stand by Gibson. It wasn’t until late April 2015 that Gibson finally came clean in a magazine article for Australian Women’s Weekly and the newspaper The Australian. And even then, the internal messages were reportedly less concerned about setting the record straight than they were about covering their own asses. “Belle is waiting for this to blow over and is taking legal advice, but this morning that may have changed. When we hear from her we’ll let you know. The story is now a full national news story, and our removal of featuring will be commented on,” one of the messages from Apple reads. Two authors, Beau Donelly and Nick Toscano, just released a book about Gibson called The Woman Who Fooled the World which details some of the horrendous things that Gibson did to keep up her cancer charade. Indeed, the role that new media played, from Gibson’s earliest promotion of her cancer hoax on Instagram, to her development of an app to rake in hundreds of thousands of dollars, does give this old timey scam a new twist. 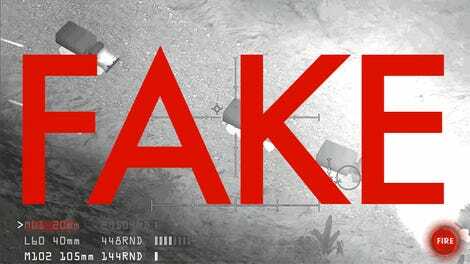 And Apple will have to do some soul searching about the way that it handled this fraud. Australia fined Gibson’s publisher $30,000 for not fact-checking her book, something that would be unheard of in the United States where there’s no requirement or even expectation that publishers fact-check their books. But at the very least, companies like Apple pay for incidents like these with their reputation. And when you’re touting the story of a woman who claimed to cure her brain cancer with healthy eating, you’d hope that a company like Apple would do a little investigating for itself.